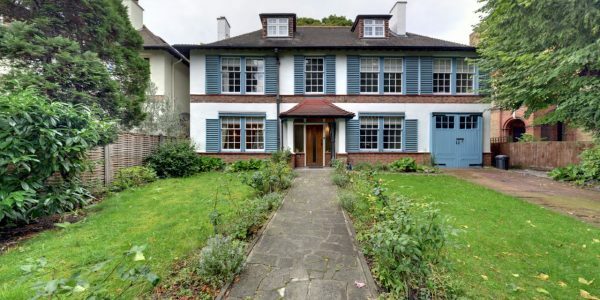 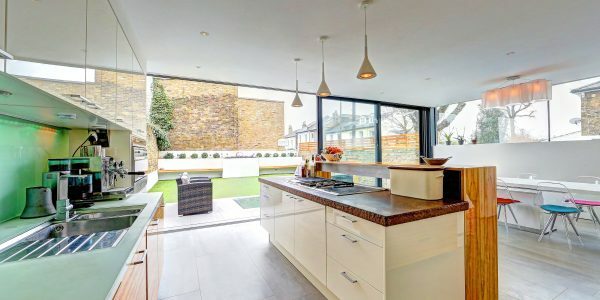 This exceptional “Art-Deco-style” semi-detached house of over 3000 square feet has in recent years been wholeheartedly re-invented, with a clean, minimalist design and layout to suit the modern family and was featured as the cover page storey in the Evening Standard property supplement. 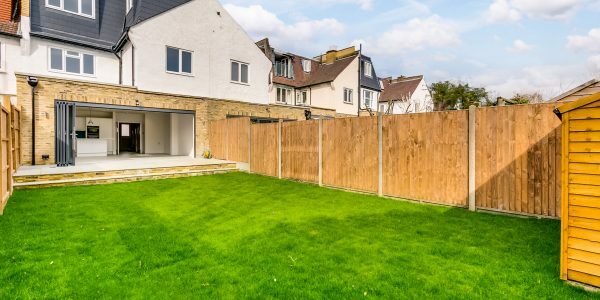 It has a superb rear garden and the rare benefits of off-street parking and a garage. 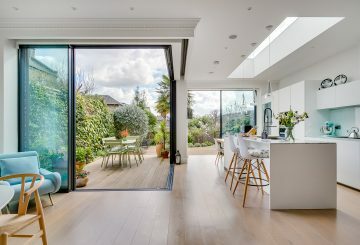 From 2004 the house has been substantially rebuilt including all new Crittall windows, doors, services from the street, new room layouts throughout, re-plastered throughout, all new internal house systems, a remodelling of the garden by Isobel Van Lennep and a home entertainment system providing nine different and independent music zones, two surround sound TV areas and three Sky TV zones. 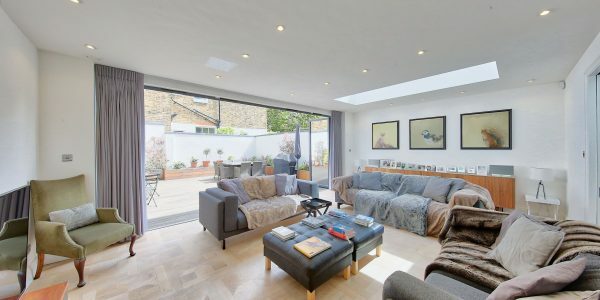 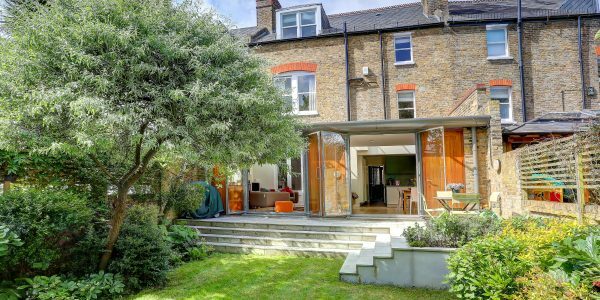 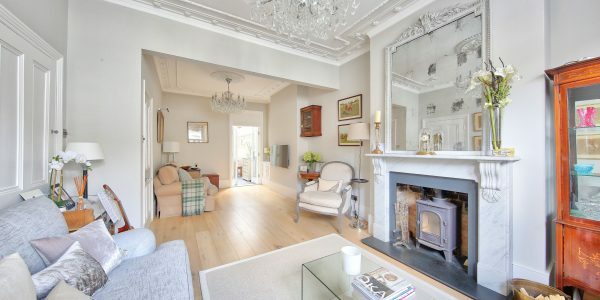 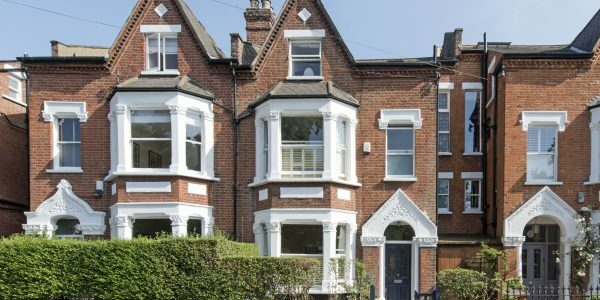 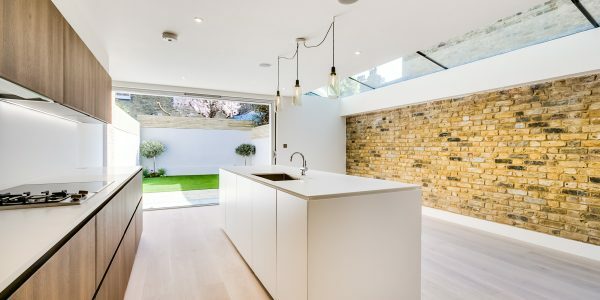 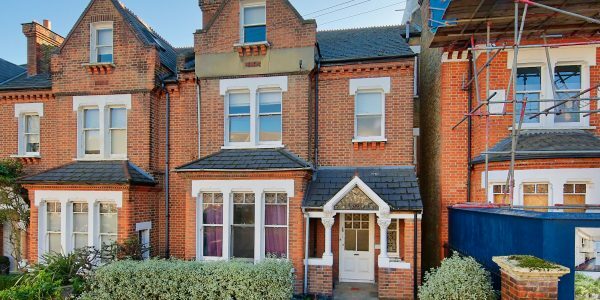 Granard Road is a tree-lined street situated in a quiet and exclusive conservation area just by the edge of Bolingbroke Grove and Wandsworth Common. 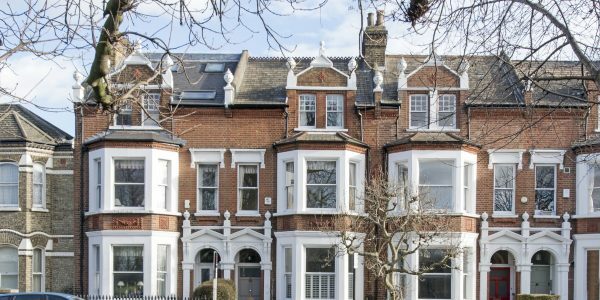 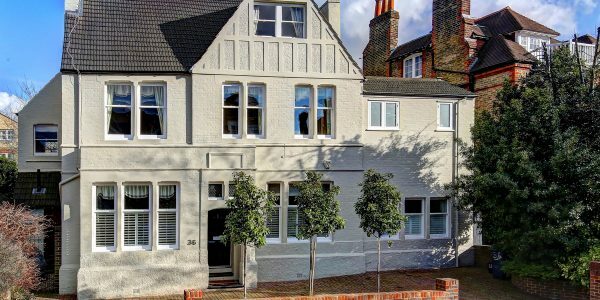 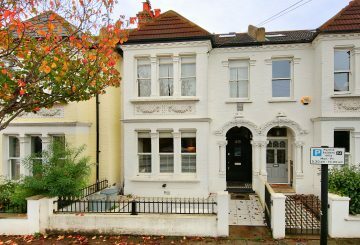 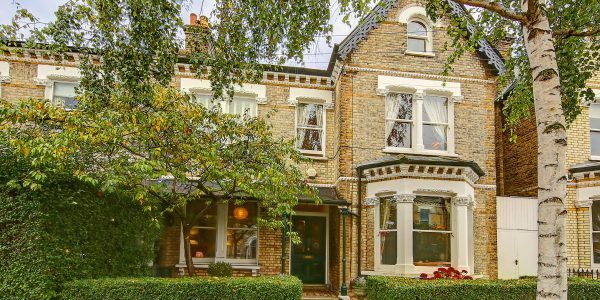 The house is 200 metres from Wandsworth Common Station and close to Bellevue Road’s shops, pubs and Michelin Star Restaurant. 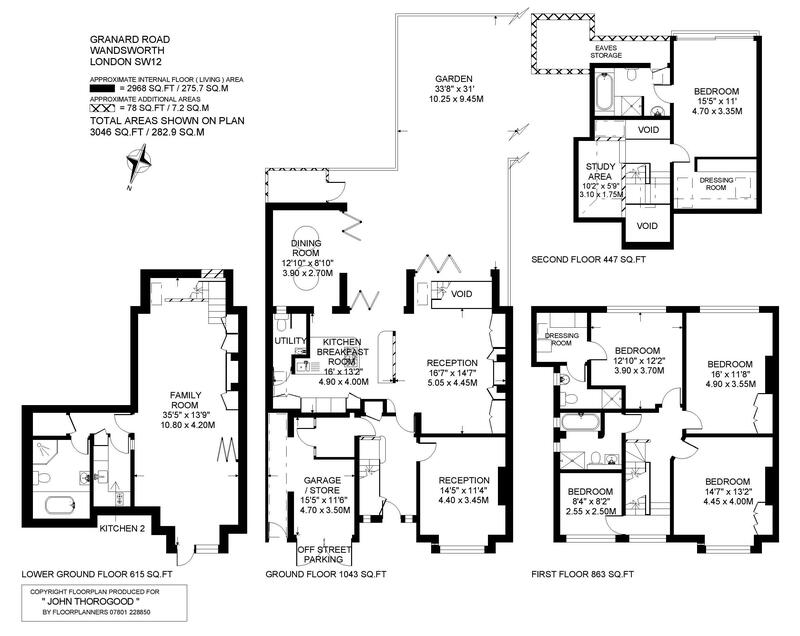 Clapham South Underground is a about three quarters of a mile away. 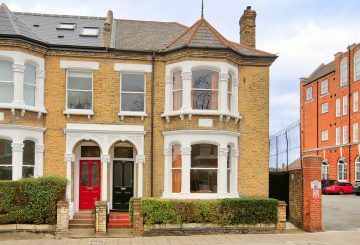 There is an unspoilt, consistent feel about the road and its houses on the street are mostly well-kept sizeable family properties. 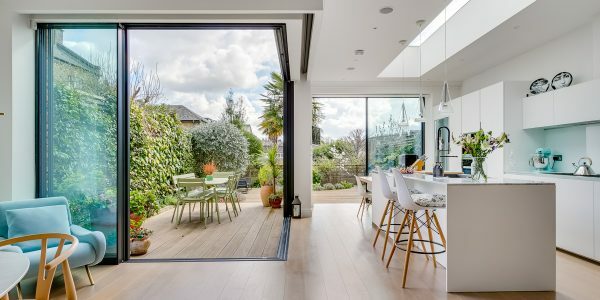 The specialist shops, bar/restaurants and thriving food market of fashionable Northcote is also close by as are numerous good schools in both state and private sectors.